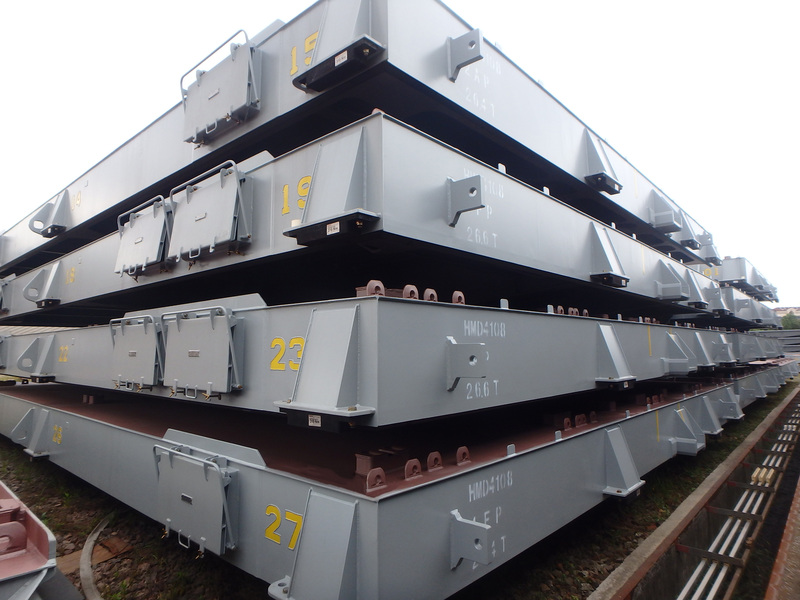 MacGregor, part of Cargotec, has secured orders from Hyundai Mipo Dockyard (HMD), in South Korea, to design and deliver complete hatch cover sets and container fixed fittings for eight 1,800 TEU container ships. MacGregor's cargo system expertise will ensure that the vessels are equipped with efficient, optimised and safe cargo handling systems. The order is booked into Cargotec's third quarter 2018 order intake, and delivery of the equipment is planned during 2019. "HMD and MacGregor have had a long and fruitful cooperation over many years. Our customer has selected key equipment, such as hatch covers and fixed fittings, from a partner that it trusts for quality and safety," says Magnus Sjöberg, Senior Vice President, Cargo Handling, MacGregor. "MacGregor cargo system designs enable HMD to offer competitive feeder ship solutions to their customers."